Should interreligious dialogue and collaboration serve as foreign policy tool for peacebuilding? If so, what steps can the national and international community take to appropriately develop and implement them? On January 25, ISPI's Religions and International Relations Programme, in collaboration with the Freedom of Religion or Belief & Foreign Policy Initiative at the University of Sussex, welcomed HRH Prince Hassan Bin Talal of Jordan to discuss the evolving role of religion in foreign policy, with the support of the Italian Ministry of Foreign Affairs and International Cooperation. Reflecting on decades of experience in promoting dialogue within and between faiths, HRH stressed that by creating intradependent relationships, humanizing statistics, approaching those with different beliefs, and identifying and highlighting shared values will result in mutual respect. 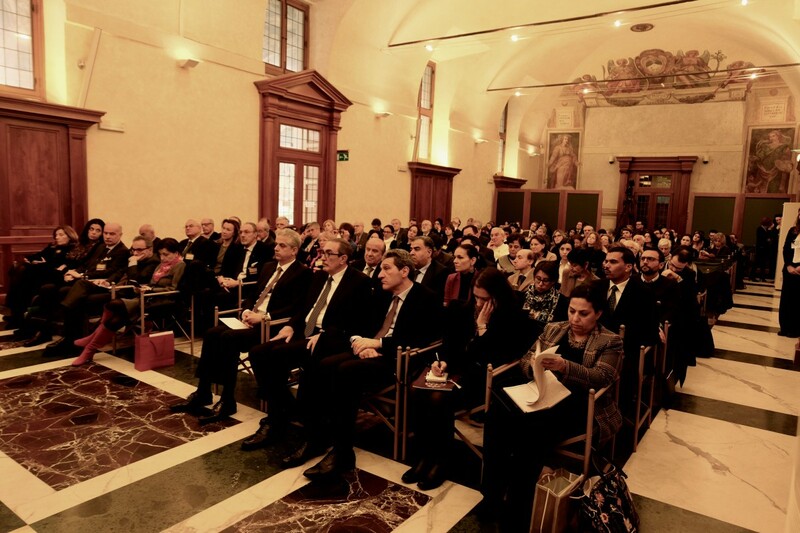 ISPI President, Giampiero Massolo, opened the dialogue, which was followed by a keynote speech by HRH. 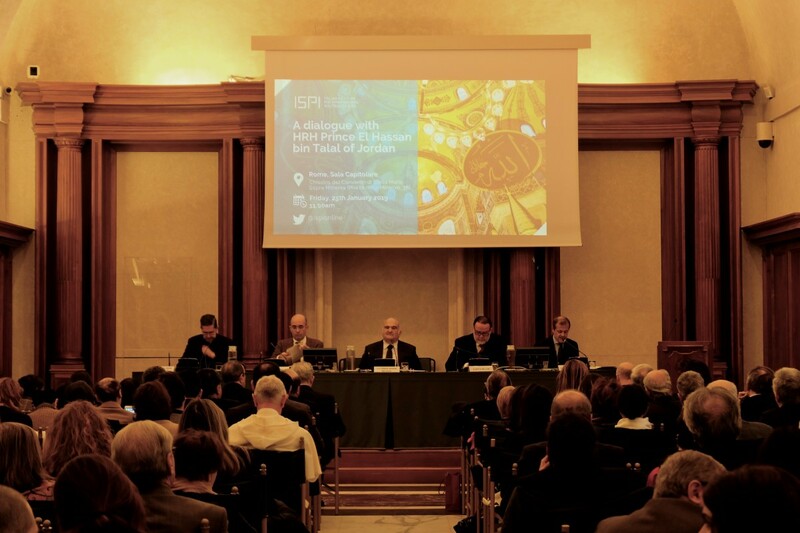 Fabio Petito, Head of ISPI’s Religions and International Relations Programme, and Alberto Melloni, offered presentations on the history and future of interreligious engagement, assessing the importance of human dignity, religious literacy and recognizing religion as not just a problem, but as a solution. Bishop Miguel Ángel Ayuso Guixot, Secretary of the Catholic Church’s Pontifical Council for Interreligious Dialogue of the Holy See, concluded the discussion. 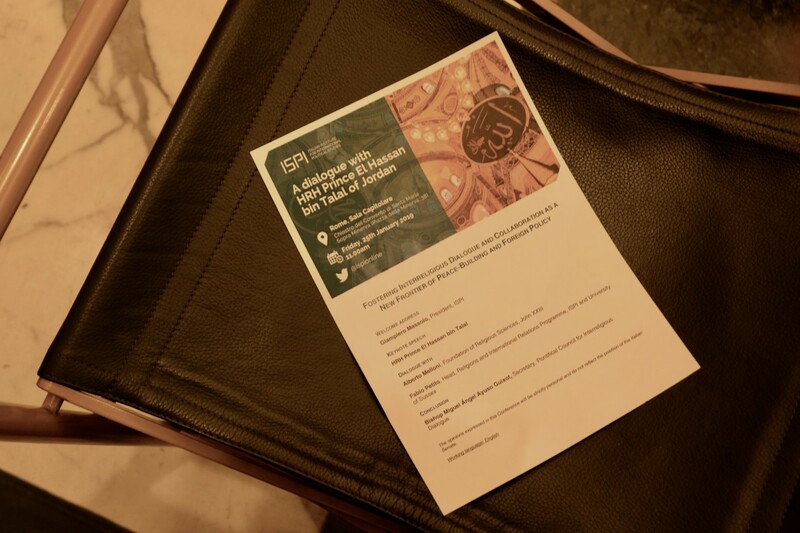 ISPI’s Religions and International Relations Programme offers leading research on the growing role of religion in international affairs with a focus on religious engagement and Freedom of Religion or Belief (FoRB) in foreign policy. This year marks the Programme’s tenth anniversary. 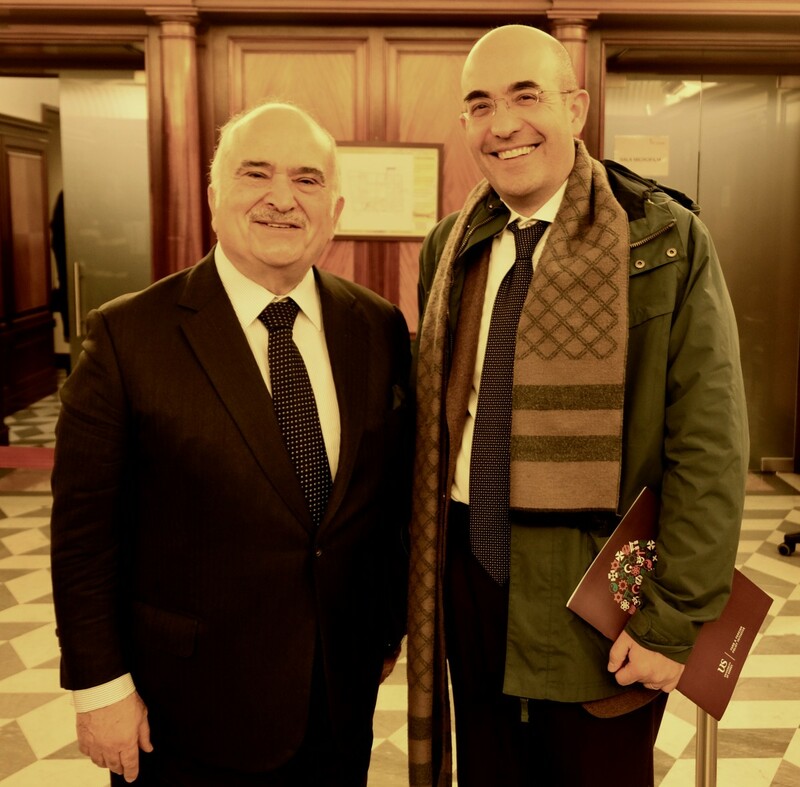 Prior to the event, Petito and HRH sat down to explore the possibility for future cooperation between ISPI’s Religions and IR Programme and the Royal Institute for Inter-Faith Studies.